Ian Watson is one of today’s most extraordinarily versatile and accomplished musicians. Described by the Frankfurter Allgemeine Zeitung as “a conductor of fomidable ability”, and by The Times in London as a keyboard performer with “virtuosic panache and brilliantly articulated playing” and “a world-class soloist.”, his versatility is revealed in the equal ease with which he performs the roles of orchestral conductor, choral director, organist, harpsichordist, pianist, teacher and public speaker. Ian has appeared as soloist or conductor with the London Symphony, London Philharmonic and Royal Philharmonic Orchestras, BBC and London Concert Orchestras, City of London Sinfonia, Scottish Chamber, English Chamber, Polish Chamber, Irish Chamber and Stuttgart Chamber Orchestras, Bremen Philharmonic, Rhein-Main Symphony Orchestra, Academy of St. Martin in the Fields, Handel and Haydn Society, Bach Society, Houston, English Baroque Soloists, and The Sixteen amongst many others. He has also been featured on more than 200 recordings and film soundtracks including Amadeus, Polanski’s Death and the Maiden, Restoration, Cry the Beloved Country, Voices from a Locked Room, and BBC‘s David Copperfield. In 2011/12 he directed concerts with the Handel and Haydn Society in Boston as well as the Bach Society Houston and appeared with Chicago’s Baroque Band . He has been invited back to direct all three in the 2012/13 season. Ian has a distinguished career as both a solo and collaborative pianist. He has appeared in recital with Nigel Kennedy, Iona Brown, Julian Lloyd Webber, QX Boston and the Academy of St Martin in the Fields Chamber Ensemble amongst many others. He is featured as a pianist on a number of films and recordings including an award-winning CD with Renee Fleming. As soloist, he has played and directed piano concerti with, notably, the English Chamber Orchestra, City of London Sinfonia and London Mozart Players as well as orchestras in Europe, Scandinavia and the USA. Ian's many prestigious conducting engagements include Monteverdi's Vespers at St. James's Palace in the presence of Her Majesty the Queen; Bach's B Minor Mass at the Rheingau Festival with the Academy of St. Martin in the Fields Orchestra and Chorus; the opening concerts of the newly renovated Châtelet Theater in Paris with the Scottish Chamber Orchestra and tours with Nigel Kennedy and the English Chamber Orchestra of Bruch and Mozart concerti. He was invited to be the assistant conductor, organ and harpsichord soloist and continuo player for Sir John Eliot Gardiner’s Bach Cantata Pilgrimage, performing all Bach’s Cantatas on the correct liturgical day in places where Bach lived and worked. A significant area of Ian’s work is devoted to Arcadia Players period-instrument ensemble, of which he is Artistic Director. Arcadia have a wide-ranging repertoire from viol consort to their recent exploration of all nine Beethoven Symphonies and concerti for fortepiano. Recent projects have included fully-staged performances of Handel’s Serse featured in the New York Times and compared very favorably with the legendary production by New York City Opera in the 90’s. Ian has had a career-long passion for opera, working first as a vocal coach and conductor at Glyndebourne, and subsequently conducting countless performances of over fifty operas throughout England, and internationally at Sadler’s Wells, The Royal Festival Hall, Bremen Opera, Giessen Opera, the Komische Opera, Berlin, houses in France and Scandinavia, and as a Principal Conductor with the Darmstadt State Opera in Germany in repertoire ranging from Monteverdi and Handel to Richard Strauss's Elektra and Janacek’s Macropoulos Case. Born in England in the Buckinghamshire village of Wooburn Common, Ian won a scholarship to the Junior School of the Royal Academy of Music in London, at the age of 14. He later won all the prizes for organ performance and others for piano accompaniment including the coveted Recital Diploma, the highest award for performance excellence. He completed his studies with Flor Peeters in Belgium. As a distinguished graduate, he was honored in 1993, with an Associateship of the Royal Academy of Music, in recognition of his services to music and he is also a Fellow of the Royal College of Organists. Ian’s first major appointment was as Organist at St. Margaret's, Westminster Abbey, at the age of 19, a position he held for ten years. He has also held a number of important positions in London including Organist of St. Marylebone Parish Church, and Music Director of the historic Christopher Wren Church, St. James's Piccadilly. Alongside the position of Artistic Director with Arcadia Players, Ian is Principal Guest Conductor of Karlstad Baroque, Sweden, Music Director of The Shakespeare Concerts, Choral Director and faculty member of Anna Maria College, Paxton and Chapel Organist of Assumption College Worcester. 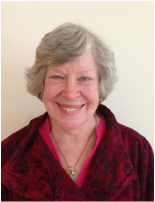 Carolyn Holstein, President has been a supporter of Arcadia Players since its beginning, but only joined the Board of Directors in the last couple of years, since retirement as organist at the Amherst Unitarian Society and Zoning Board staff for the Town of Amherst. She was a part of Amherst Town government for 35 years, she has switched her volunteering skills to Arcadia Players, and loves helping to bring such outstanding music to the Pioneer Valley. 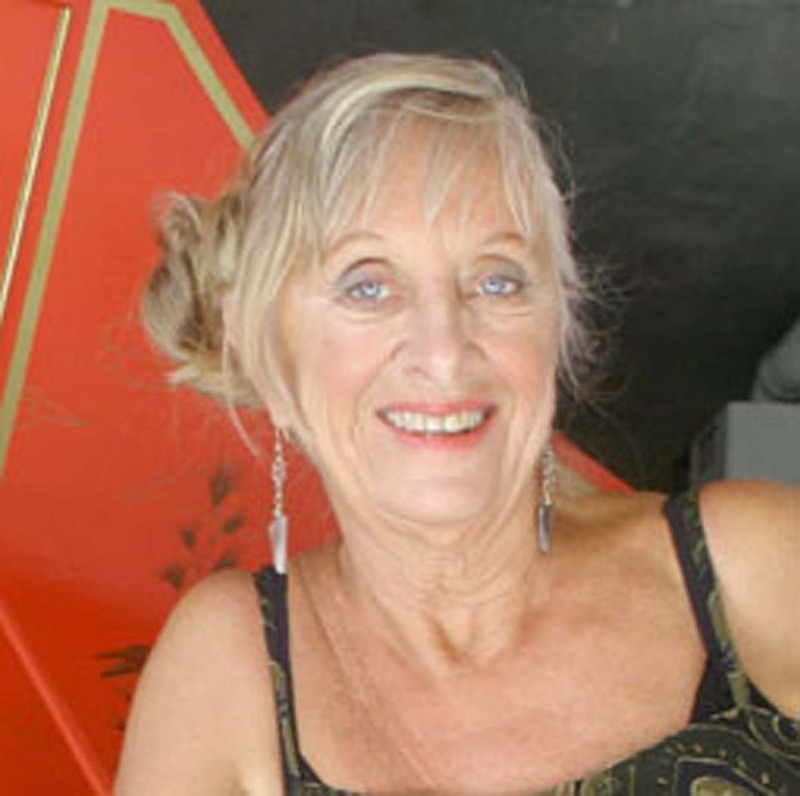 Marilyn Brayne, of Amherst, holds a Master of Arts from McGill University in her native Montreal. She is the Organist and Minister of Music at Amherst's South Congregational Church. Marilyn brings the joy of sharing sacred music to young and old alike. In 2012 she supervised the installation at South Church of the restored 1896 Casavant organ by Czelusniak et Dugal. With a Bachelor of Music in School Music, she also teaches general music to all students at Hadley Elementary School. Lynn Goodhue does not consider herself a traditional artist, but is a huge fan of art, music, poetry and more. She has been working with Arcadia Players for several years and is delighted to help out with e-newsletters and announcements and with ValleyGives & GivingTuesday, which helps raise funds needed to keep the fabulous early music concert seasons alive. 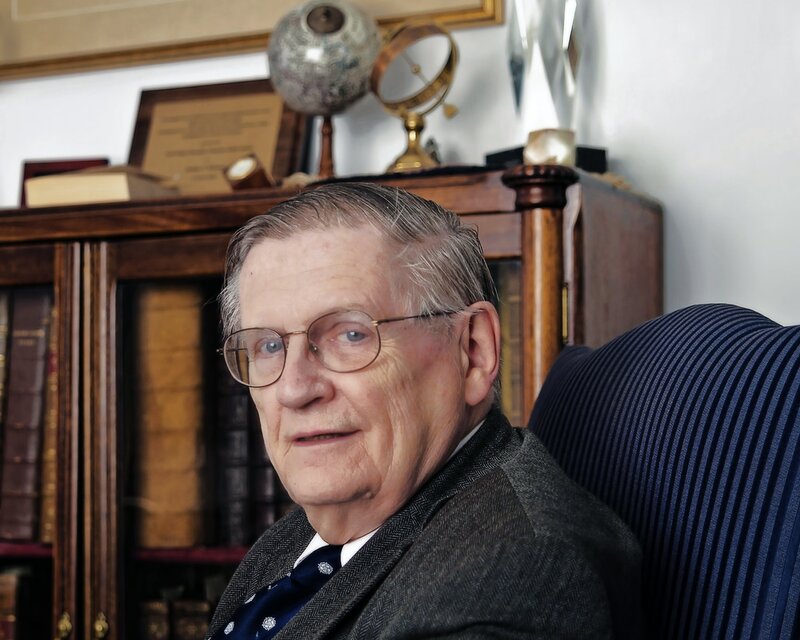 Arthur F. Kinney is Thomas W. Copeland Professor of Literary History Emeritus at UMass Amherst. He was the founder and first Director of the UMass Renaissance Center and the Bachelor of Independent Studies program. He edits the international journal English Literary Renaissance and the book series Studies in Early Modern Culture for UMass Press. 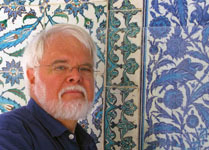 He is the author or editor of many books on the Renaissance and on modern American Literature. J. 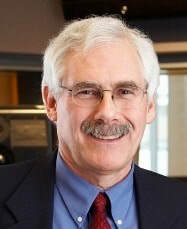 Mark Peterman, MD retired from the practice of medicine in 2012, having served in the Pioneer Valley for 37 years. 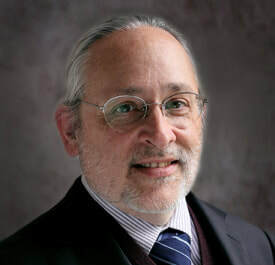 After practicing Internal Medicine in Amherst, he served Fellowships in Cardiology and Interventional Cardiology, and thereafter spent the rest of his career at Baystate Medical Center, where he developed the Baystate Regional Heart Attack Program. He sings in the choir at Grace Episcopal Church, and is a member of Da Camera Singers. He serves on the Advisory Committee for Kids4Harmony in Pittsfield, an El Sistema-inspired program using intensive classical music as a tool for social justice. Alice Robbins, Player Representative to the Board of Directors, performs widely on baroque cello and viola da gamba with period instrument ensembles. She also teaches at Smith and Mount Holyoke Colleges in the Five College Early Music Program, as well as viol workshops around the US and Canada. 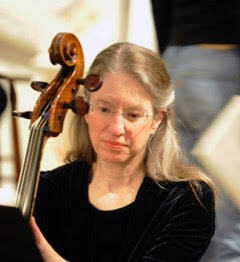 Alice has served as Arcadia Players' principal cellist since its founding with Meg Irwin-Brandon. ​Suzan Smith​​ is a lifelong singer who is especially fond of Renaissance and Baroque music, and who sang with Arcadia Players in its early years. She is retired from UMass Amherst Health Services and is married to Peter Shea. Suzan can be found on duty at the box office at Arcadia Players concerts, and outdoors much of the time when not involved with music. Lou Conover​​ has been performing on various instruments from an early age and currently plays bass gamba with the Five College Early Music Program. He is retired from a career as a software engineer and mathematics teacher. He returned in December of 2016 from ten years working in China, where he taught high school mathematics and performed regularly on gamba, introducing the instrument to Chinese audiences. He is currently focused on his artwork, creating art on structures in cedar shingles (shingledesigns.com). In addition to serving on the board of directors, he is the webmaster for the Arcadia Players organization. Justina Golden is a mezzo-soprano, voice teacher and conductor who has lived, taught and sung in the Pioneer Valley for over thirty years. Through her Profound Sound Voice Studio in Florence she teaches students ages 15 through 85 the joy of riding the river of the wind. She teaches at Smith College and is a member of the Illuminati Vocal Arts Ensemble. She appears in concerts of classical music, folk and early music all over the Northeast. In 2005, she released “Flos Regalis (Royal Flower),” a live record of early music performed with folk and early music professionals. To accompany her love of crafting, she insists on Sunday Morning Baroque streaming in her home every day of the week! Jon Solins is an award-winning producer of music and radio programming who for 26 years was Director of Classical Music and Music Projects at WGBH Radio in Boston. Now happily back in the Valley, he hosts classical music on Sunday mornings on WFCR, where he began his public radio career in the 1970’s. He is a member of Da Camera Singers and also directs a small a cappella ensemble performing jazz, pop, and standards. A former board member of the Boston Early Music Festival, the Boston Camerata, and the Boston Children’s Chorus, he is happy to help support early music in our region by serving on the Arcadia Players board.